oh, sweet joy! : see you in September? I love the support and encouragement I see in both "communities." I've been able to share content with you guys for 4 years and I've been able to teach classes and get to know gals through the Influence Network for the past few months. I'd be so giddy to see these two worlds collide in a bigger way at the end of September. Here's the deal. I want this space to point to something ((read: Someone)) bigger than myself and I'd be honored to sit beside you and learn how to do that more seamlessly and in a real way. 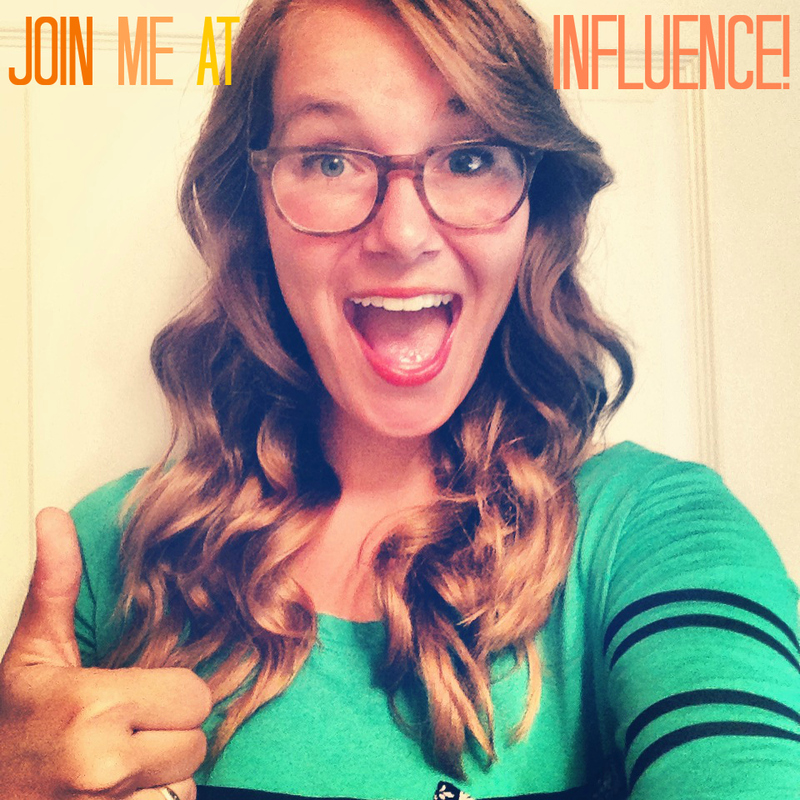 With that said, who's going to join me at The Influence Conference next month? If you haven't already bought your ticket, I'd simply encourage you to pray about doing so. It's such a commitment - I know. It's a commitment and investment and sacrifice of your time, financials, and ego. 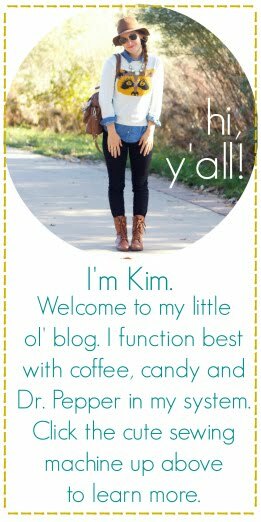 To be humble enough to want to learn and seek the Lord's will for your blog/online shop is hard. To save money and spend it on a weekend for yourself and for the future of your online space is tough. To take time away from your family and weekend responsibilities to sit in a room of women and ask questions, network, and deepen friendships takes courage. Why should you choose Influence as your conference? If you have bought your ticket - YAY! Also, if you get a chance, read this great post by Ashley in how to prepare your heart for this sweet weekend. Such a good heart redirect in the hustle and bustle of packing lists, outfit planning, travel arrangements, and such. SO excited i get to meet y'all! Can't wait Kim! :) See you soon. I just bought my ticket today!! And I'm 100% planning on coming to your workshop!